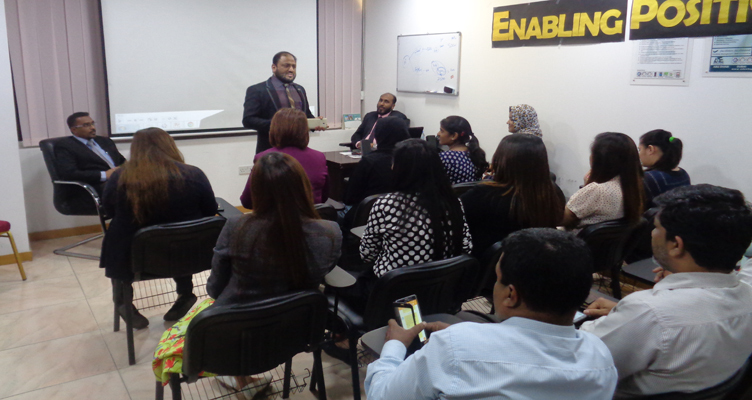 Our CEO Eng. 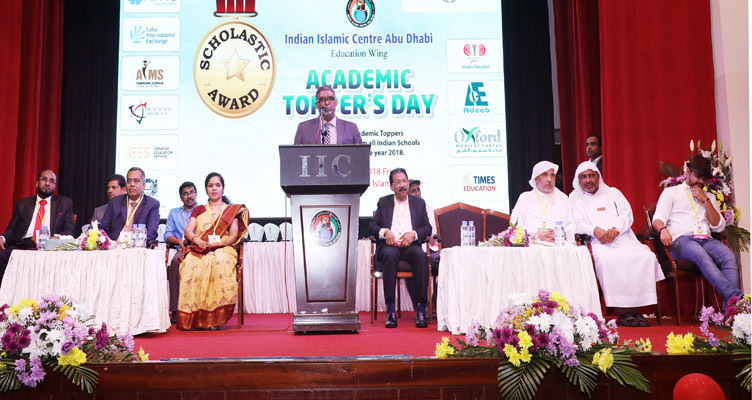 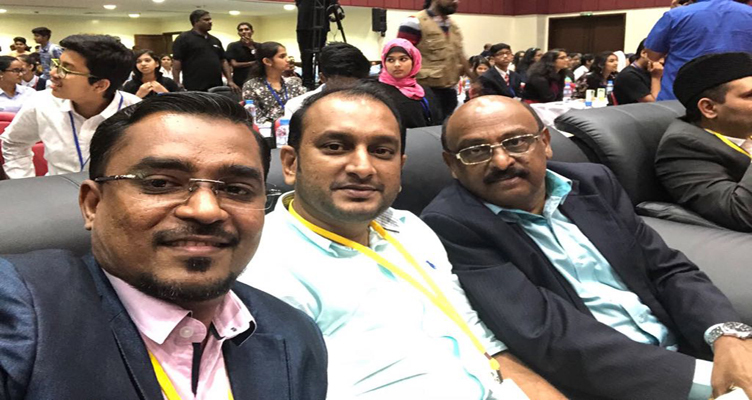 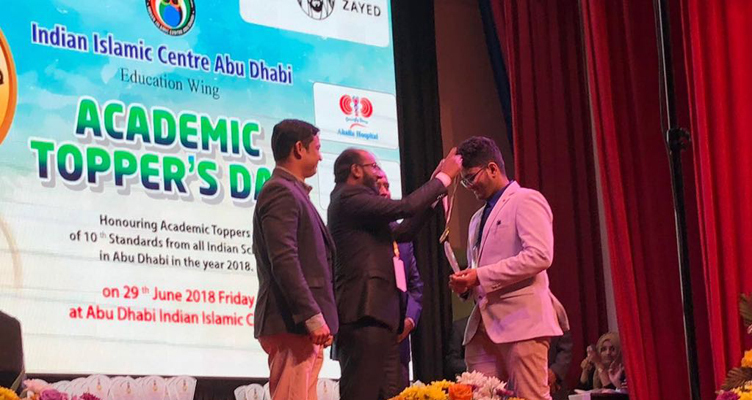 Ansari, had been invited by Indian Islamic Center (IIC) Abu Dhabi, to present Trophies for Academic Toppers of the year 2017 - 2018. 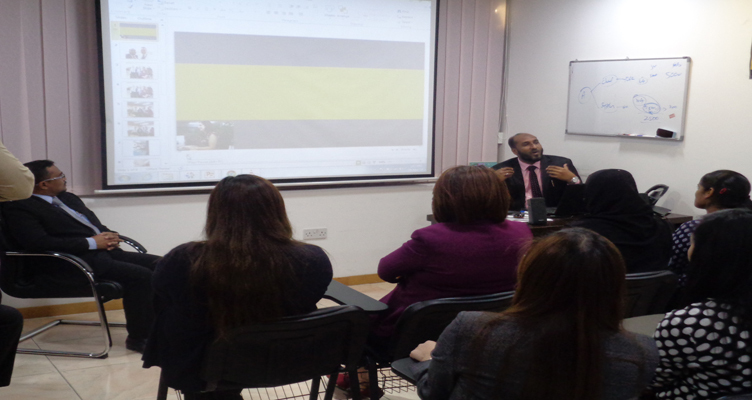 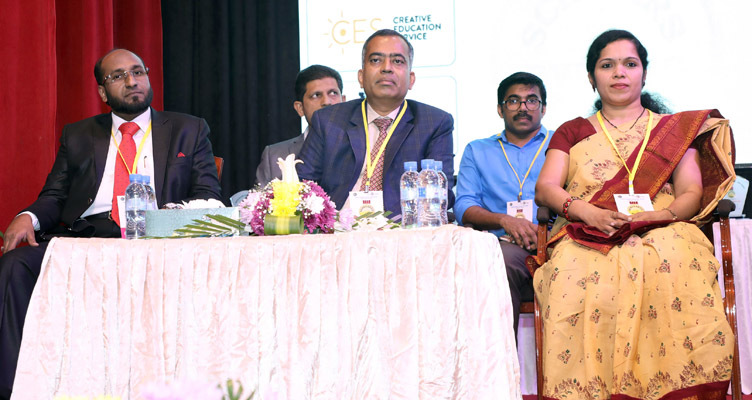 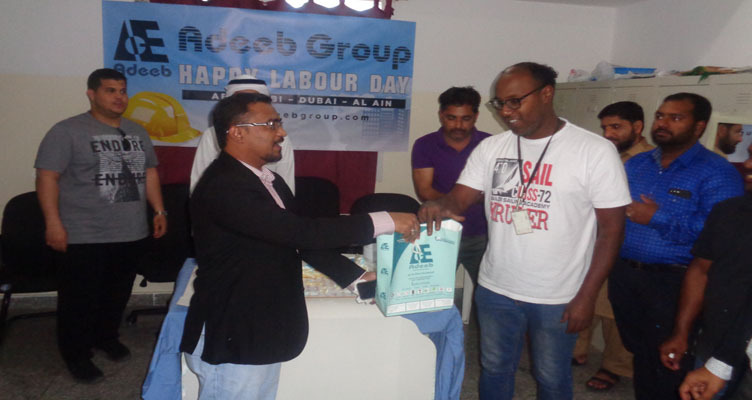 It was co-presented by Indian Embassy delegates Mr. Rajamurgan Counsellor (cons.) 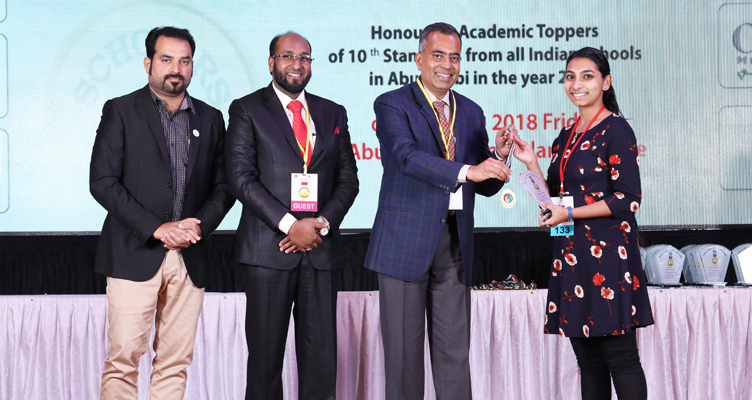 and Ms. Pooja, first secretary. 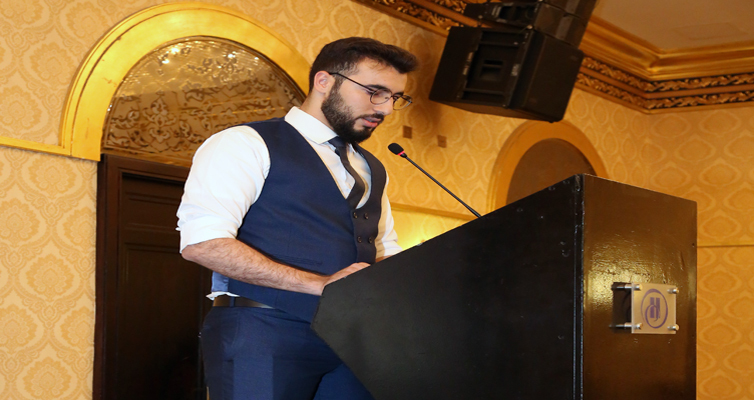 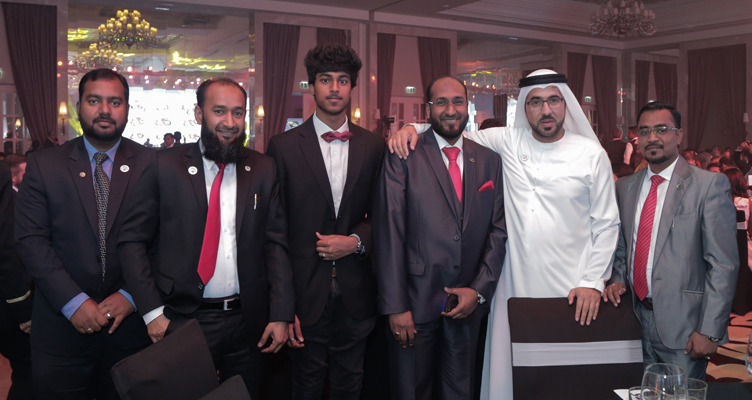 The event is believed to be the recognition of young generation and to motivate them on their higher education. 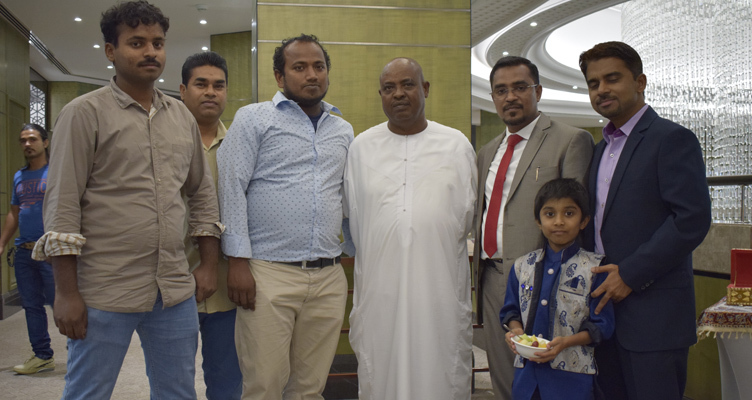 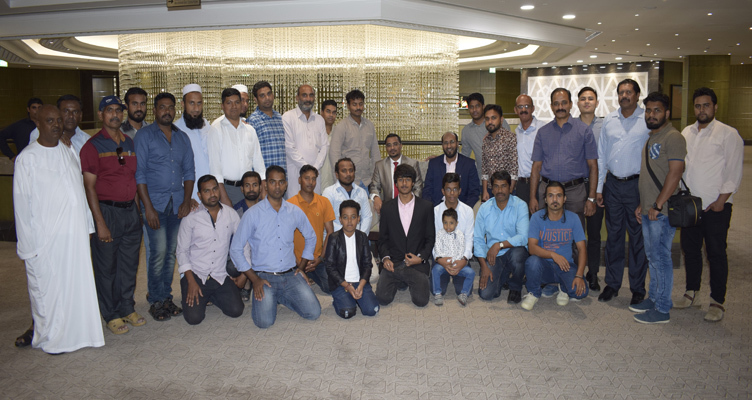 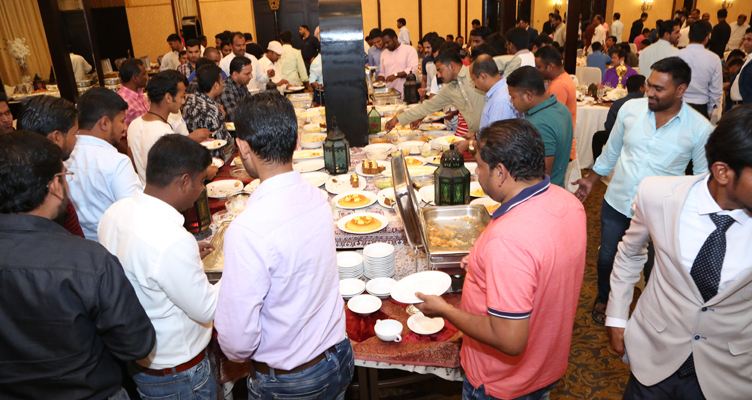 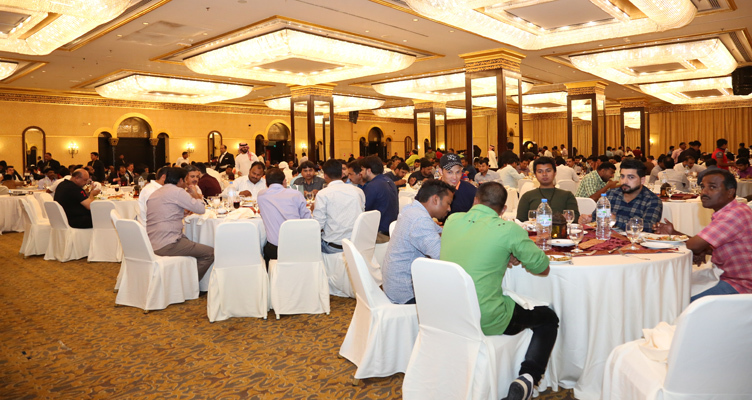 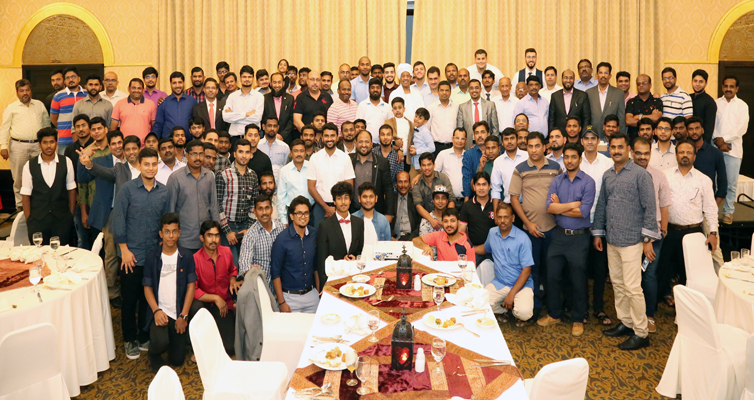 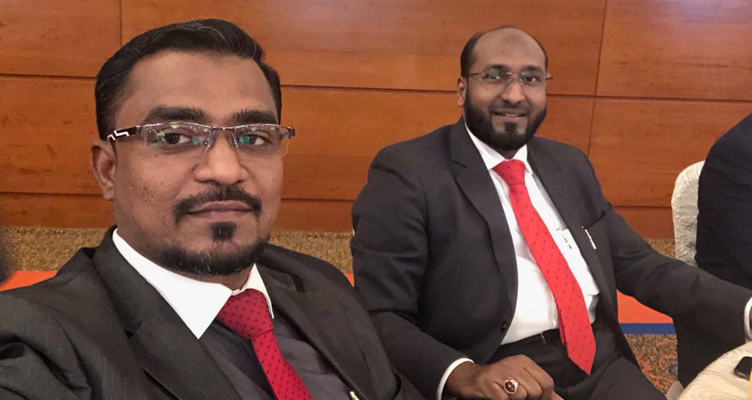 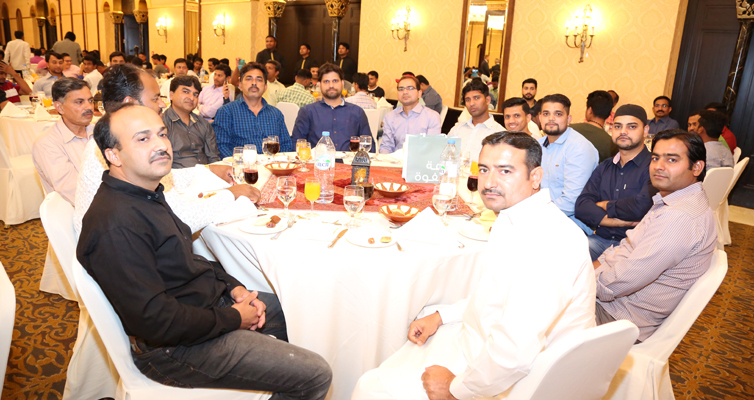 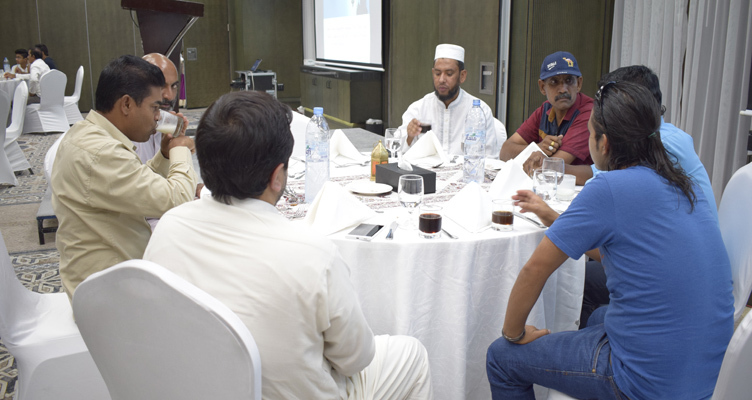 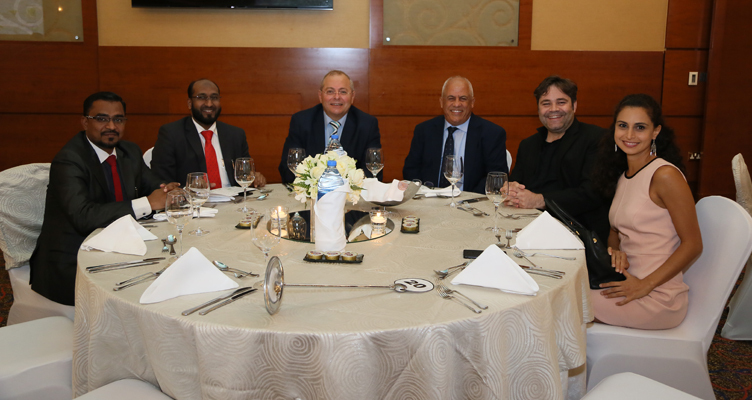 Adeeb Group Iftar Get Together 2018 at Hilton, Abu Dhabi. 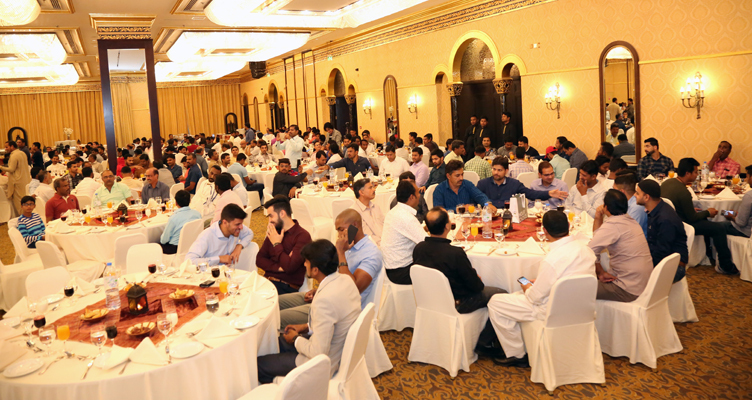 It was wonderful evening to have all our staff together under one roof along with their family members to celebrate the holy month "Ramadan". 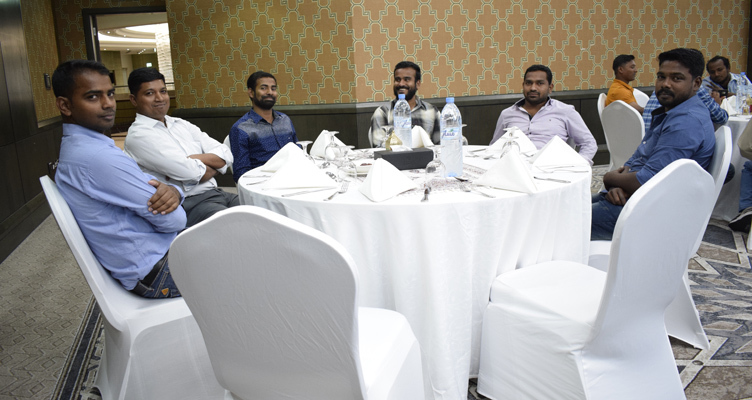 It was indeed a pleasurable moment for our management to meet and greet all the staff. 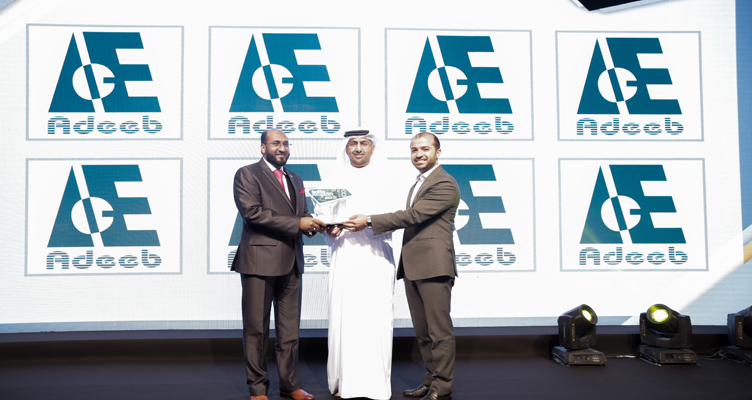 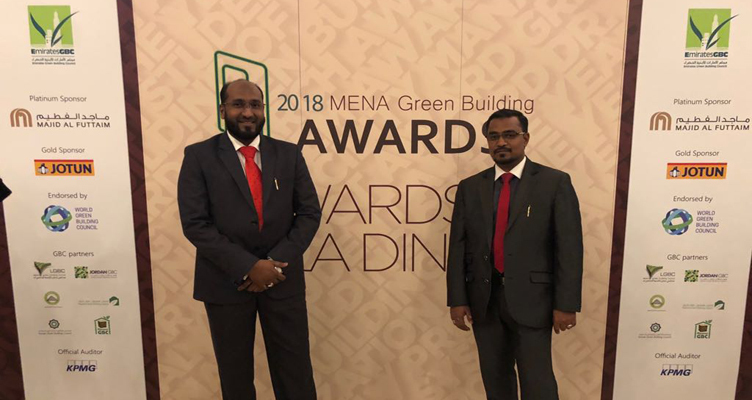 Adeeb Group has been shortlisted in EGBC 2018 MENA Green Building Awards for the category 'Contractor of the Year 2018'. 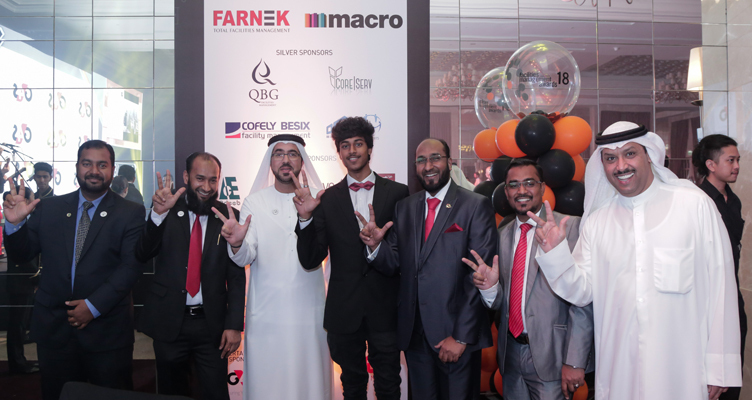 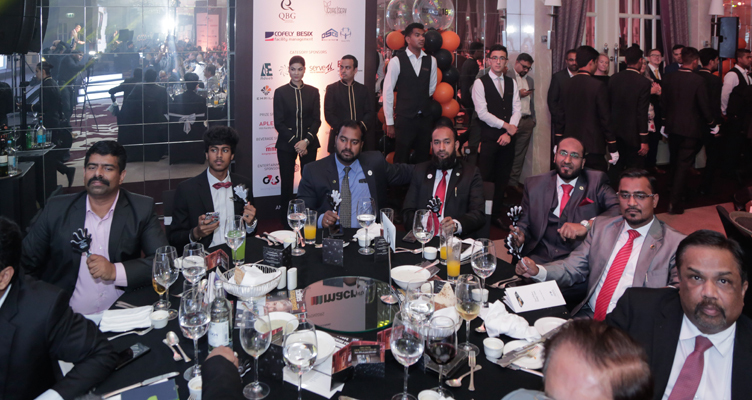 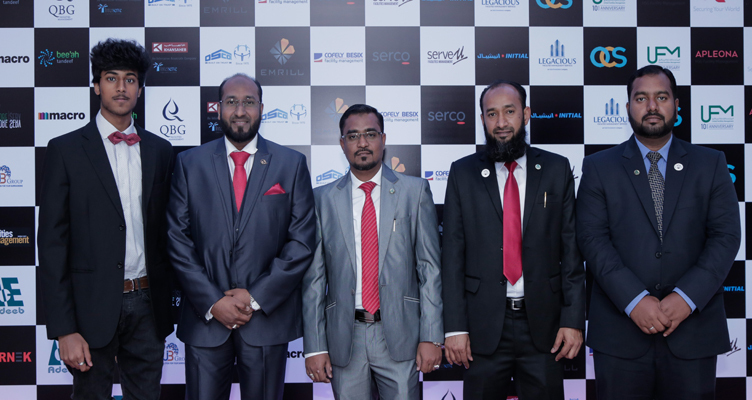 The Award Ceremony held at Roda Al Murooj Downtown Dubai and our management has been participated in the Awarding Ceremony and Gala Dinner. 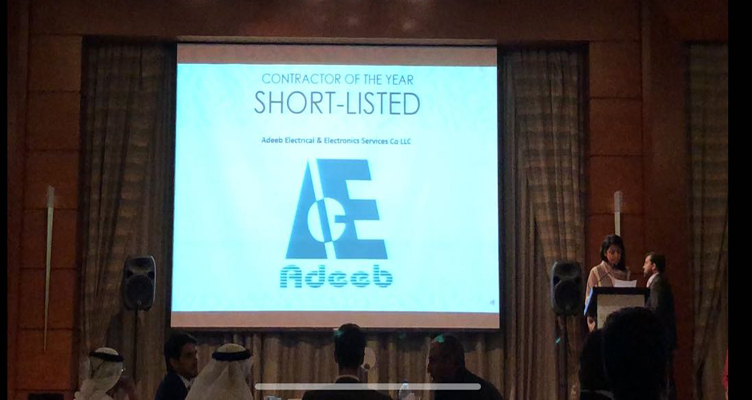 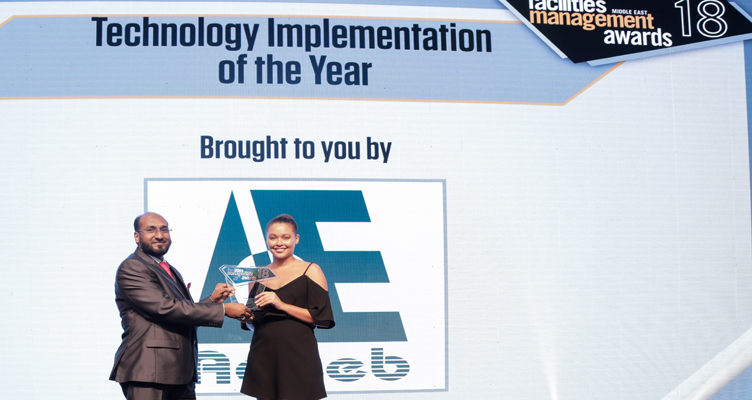 Adeeb Group has been shortlisted in 4 Categories for FM Award of the Year 2018. 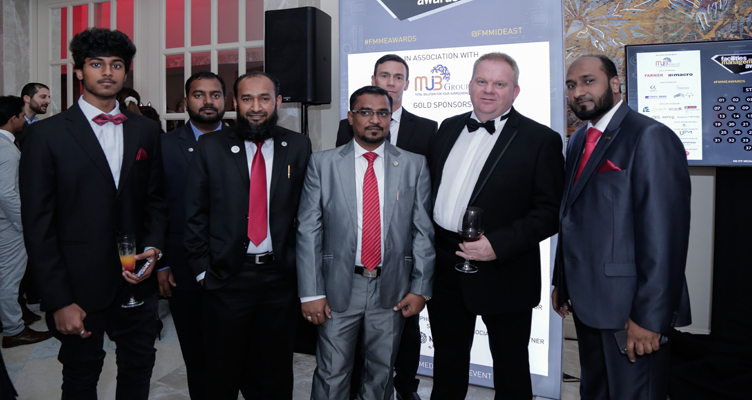 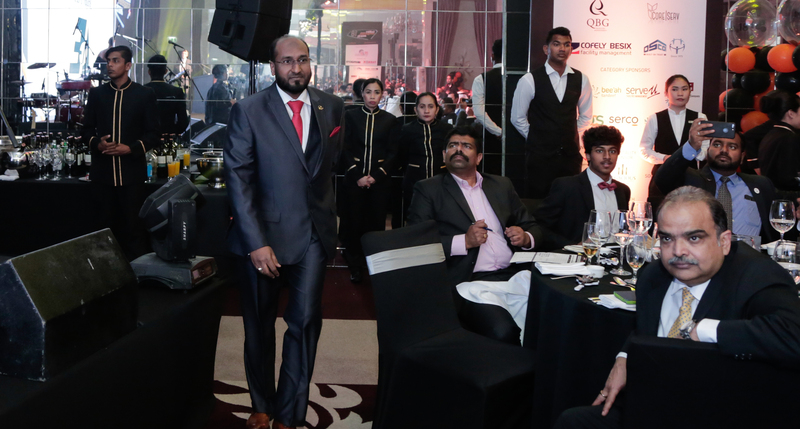 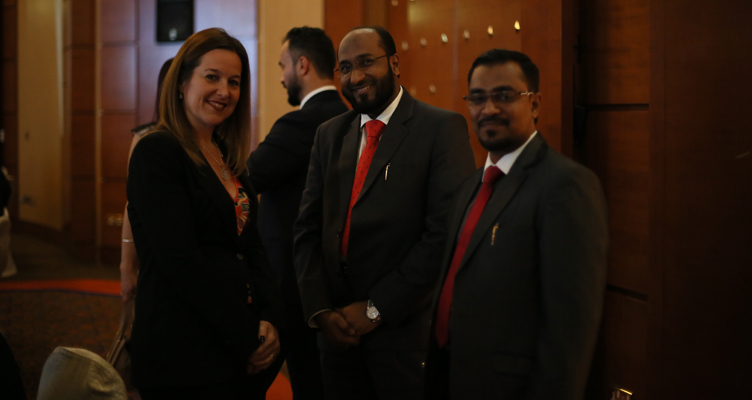 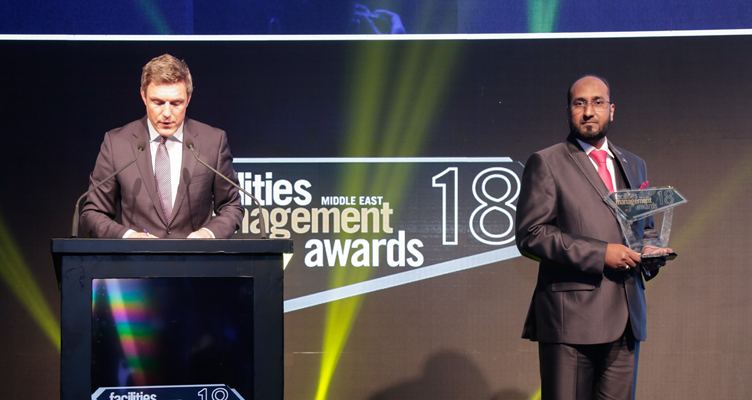 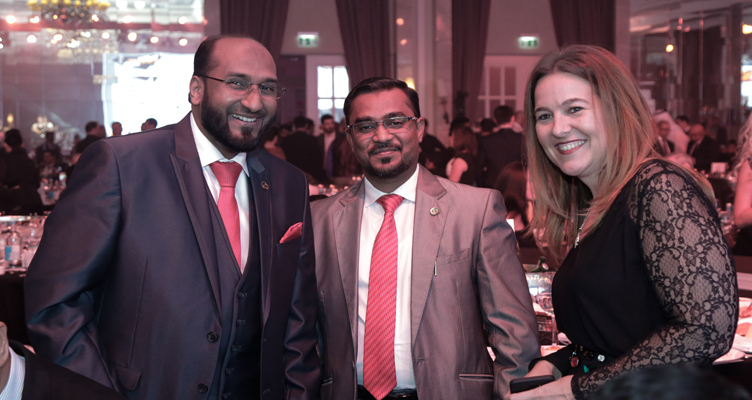 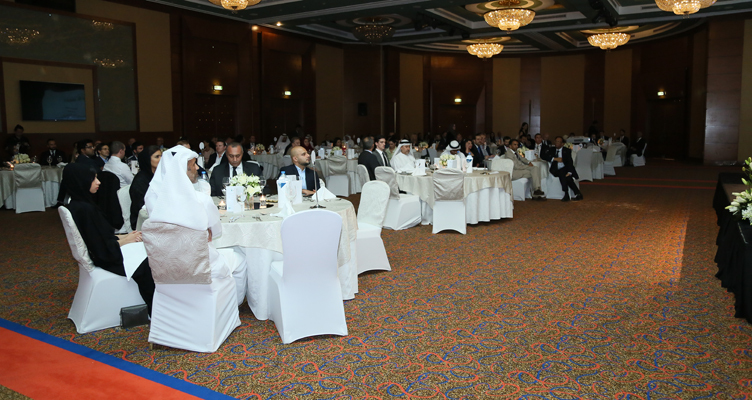 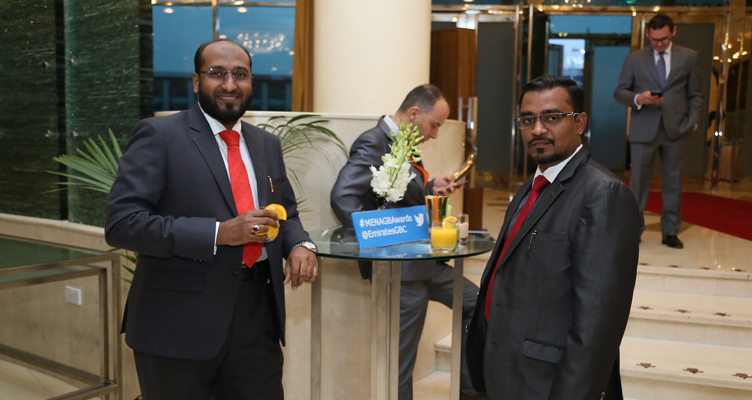 Our Management have attended FM Awards held at Waldorf Astoria Palm Jumeirah, Dubai. 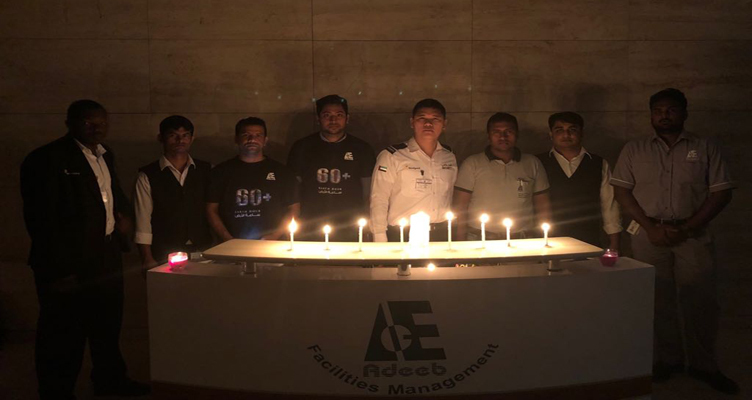 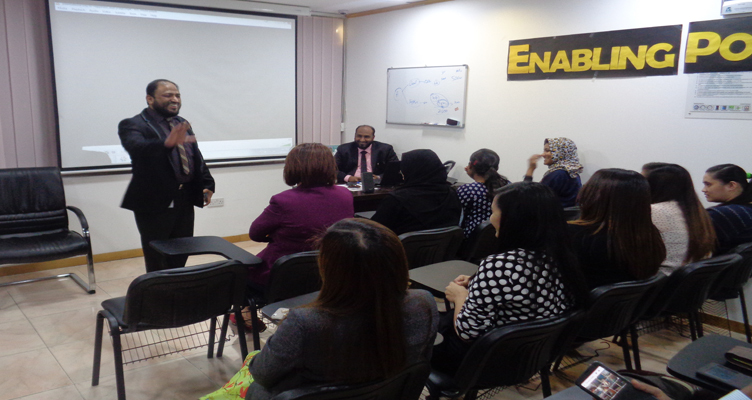 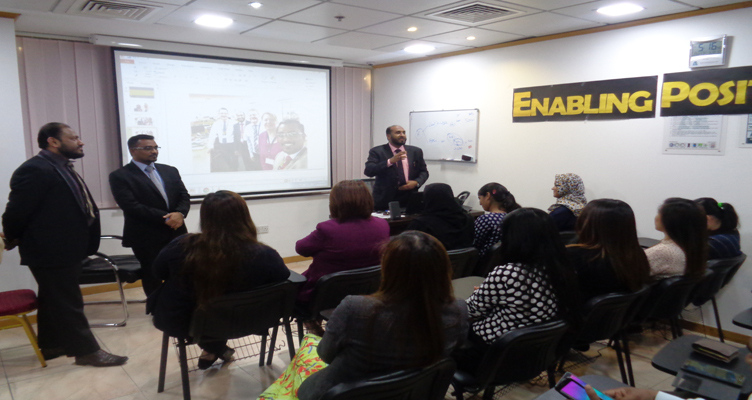 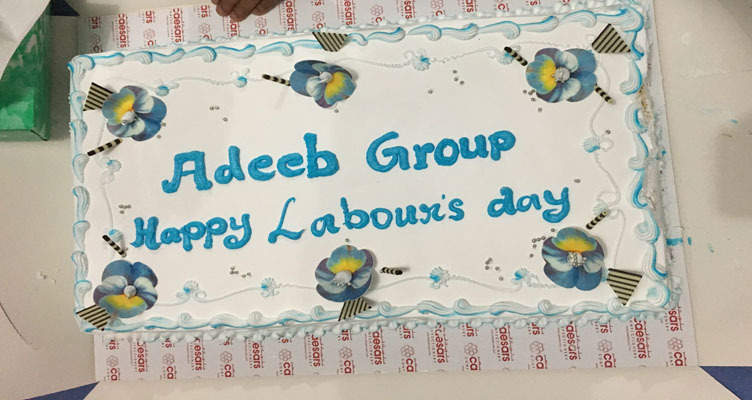 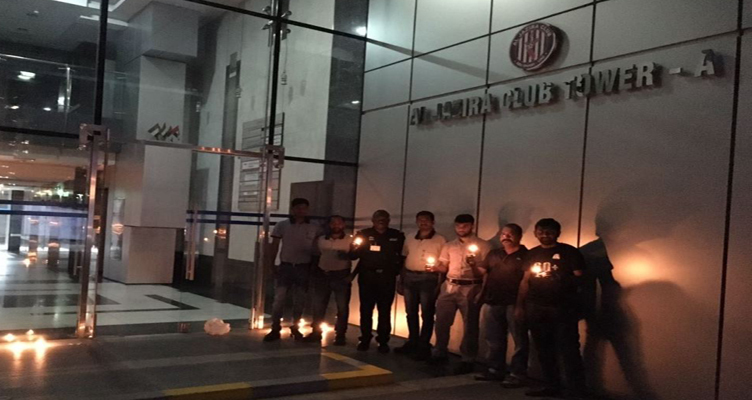 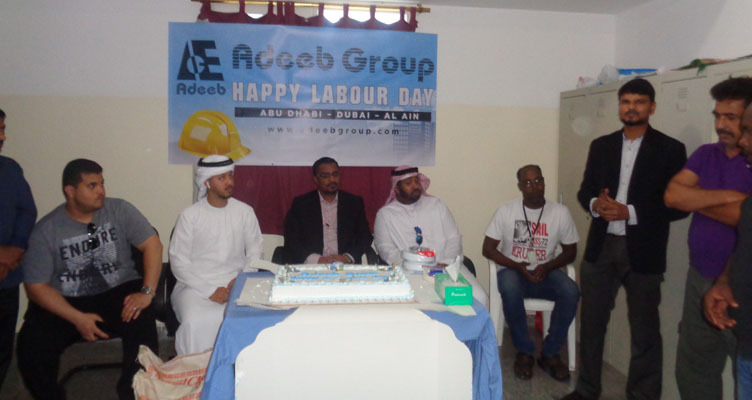 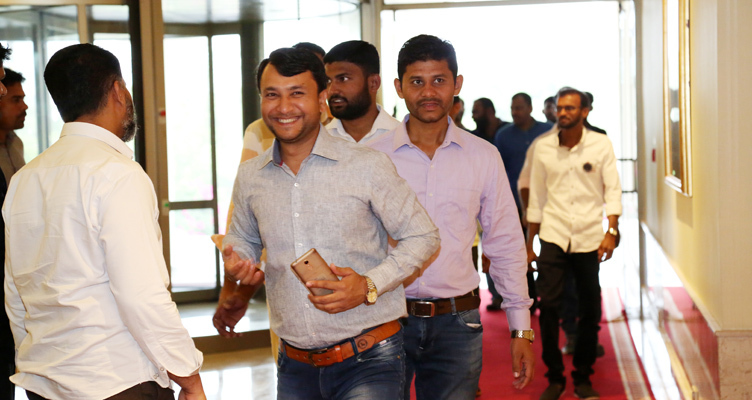 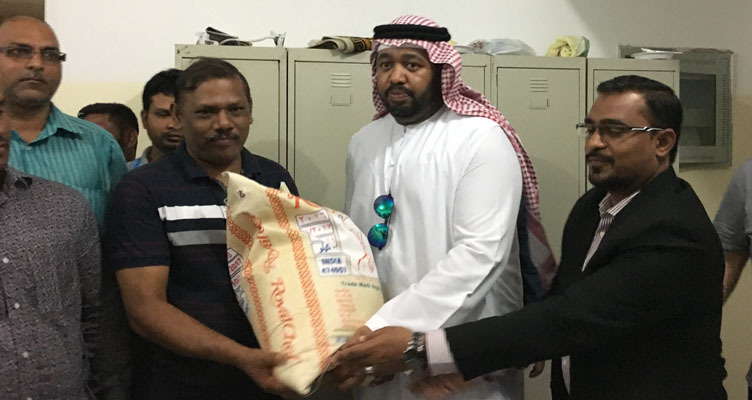 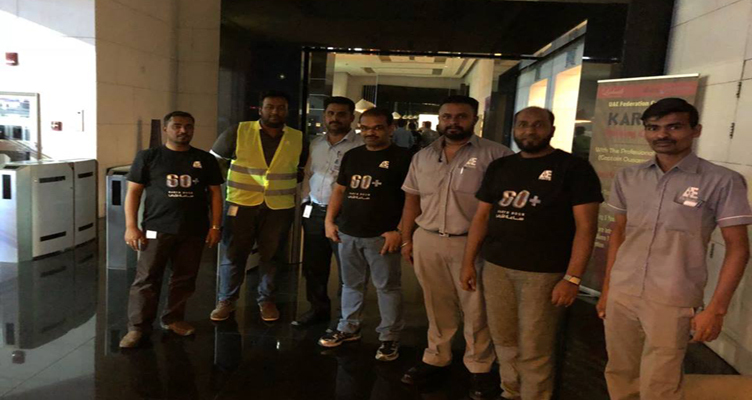 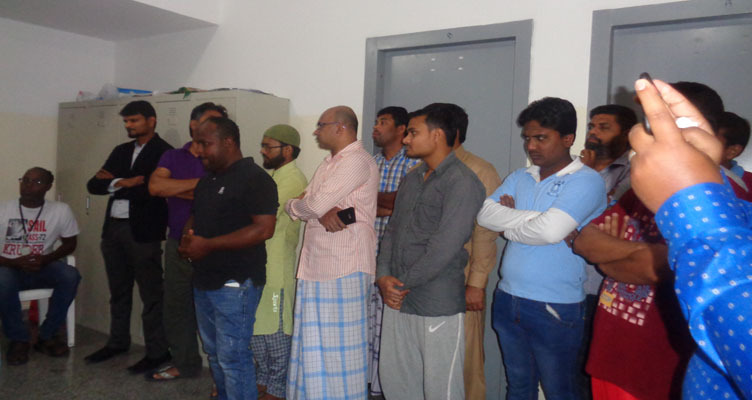 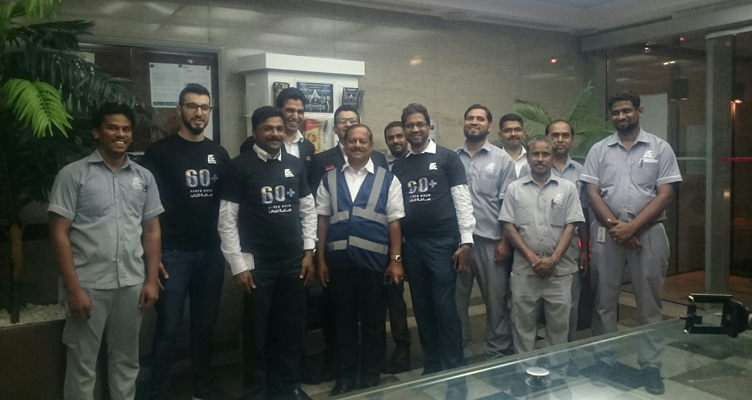 Adeeb Group Celebrated International Workers Day. 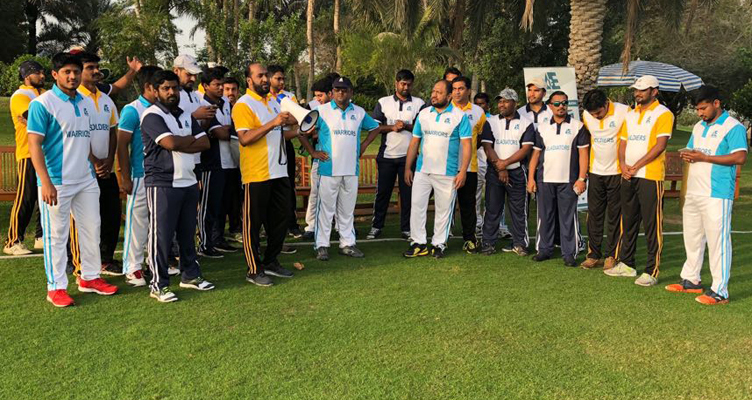 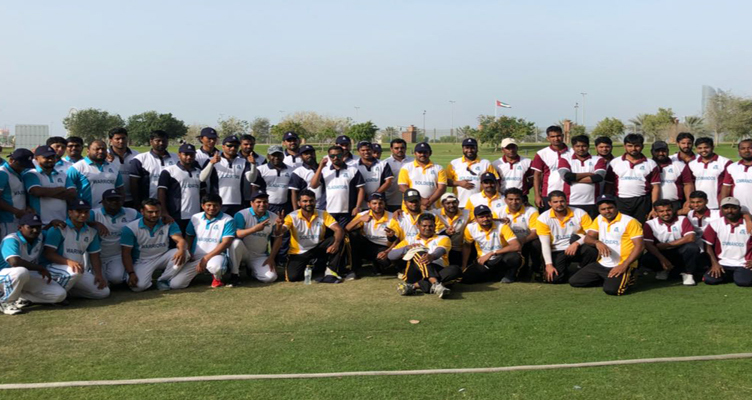 Adeeb Sports Council would like to thank and appreciate all the participants, players , co-ordinators for making the subjected Sports Day 2018 successful at Emirates Palace Ground and evidently it was an spectacular day for Adeeb as all the players were enthusiastic with their dedicated involvements. 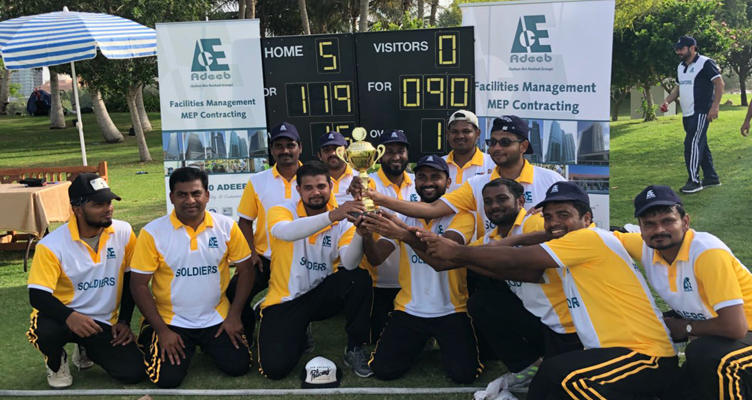 It is hereby announced that Soldiers have won Season 3 Trophy on Finals against the Dubai Team and declared Champions of the year 2018. 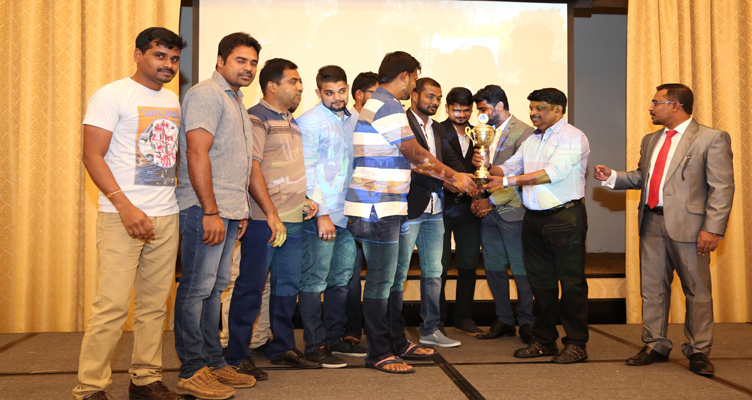 Congratulations to the “Soldiers – The Winners” and Appreciate all the Team and sportsmen for their involvement and contributions which certainly shows our “Spirit of Union”.